I'm sure you guys have already gone out and drank something from a Tetra Pak. That favorite juice, chocolate and sometimes foodstuff probably came in it. Well people have been very vigilant and seeing this to be a little problematic. 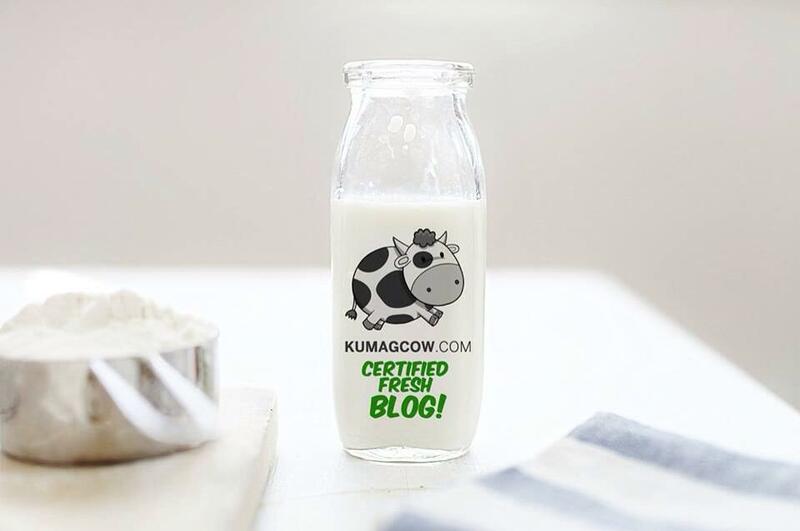 Who knew that you can actually recycle this... imagine that! Good thing there's this running event where you can bring 2 (two) empty and clean Tetra Pak cartons that they can recycle, simply fill out the form, pay the fee to sign-up for the running event. If you however bring 5 (five) Tetra Pak cartons you can get a 50 peso discount on the registration. It's that easy! You can join the 21Km, 10Km, 5Km and 3Km events. Venue will be at Block 32 (at the corner of 28th Street and 9th Avenue) in Bonifacio Global City,Taguig. 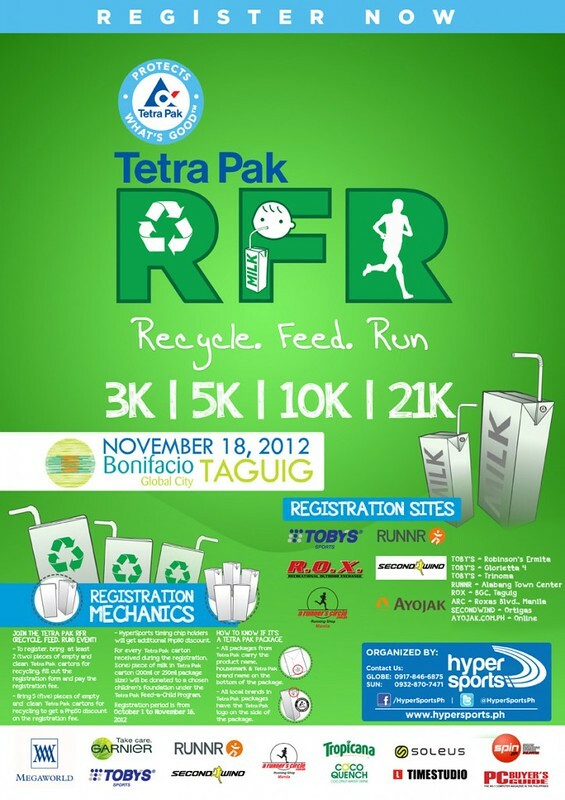 Registrations for the Tetra Pak RFR (Recycle. Feed. Run) event is from October 1 – November 16, 2012. 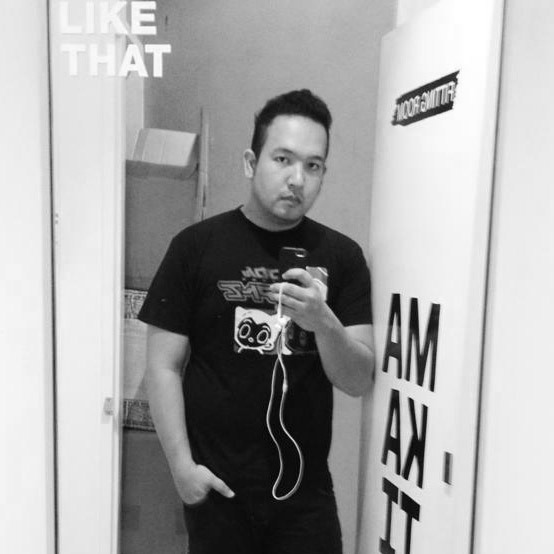 Please proceed to Toby’s Robinson’s Ermita, Toby’s Glorietta, Toby’s Trinoma, RUNNR- Alabang Town Center, R.O.X.- BGC, A Runner’s Circle- Roxas Blvd. Manila, SecondWind- Ortigas (for personal registrations) and at www.ayojak.com.ph for online registrations.